The Supreme Court today dismissed a petition seeking cancellation of bail of Salman Khan, movie actor who was convicted and sentenced in 2002 hit-and-run case. The plea by one of the alleged victims belonging to Mumbai Police and associated with the case was declined by the apex court bench headed by Chief Justice H.L. Dattu. The sessions court had convicted and sentenced him, howsoever on the very day, Salman Khan was given bail by the Bombay High Court. The petitioner had challenged the same. 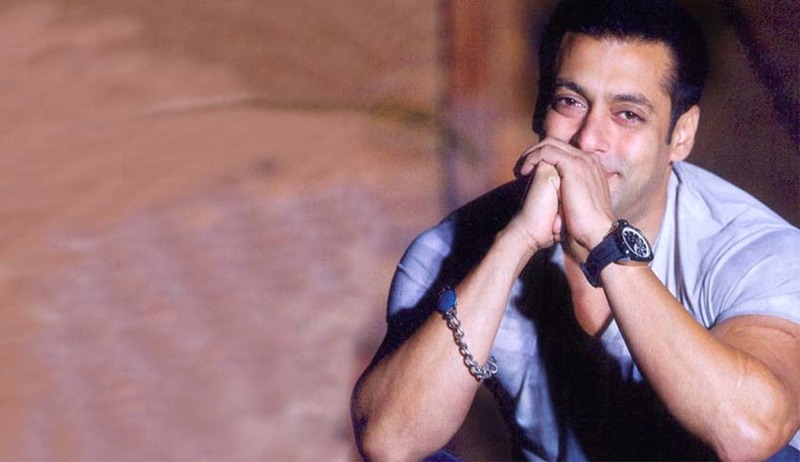 Salman Khan’s car had run over people sleeping on the pavement where one person was killed and four other injured on 6th May and hence he was found guilty in the September 28, 2002. On various charges including that of ‘culpable homicide not amounting to murder’, Khan was sentenced to five years.